PADI is pleased launch the next evolution in the PADI Open Water Diver experience: the revolutionary PADI Open Water Diver Touch which is available from the 2nd Quarter of 2014 in the Asia Pacific region. An industry first, the Touch fuses state-of-the-art technology with proven PADI instructional design to deliver the excitement and experience of learning to scuba dive to consumers’ iOS and Android* tablets. The OW Touch is a tablet-based version of the popular PADI Open Water Diver course, integrating the PADI Open Water Diver manual curriculum, learning objectives, video clips, quizzes and Knowledge Reviews into a rich, interactive learning environment. Since the Touch is a tablet-based application, no internet connectivity is required to view course content once it’s been initially downloaded. So, student divers can conveniently access the knowledge development portion of the course at any time from any location. This increased accessibility makes the PADI Open Water Diver Touch extremely appealing to the ever-growing market of tablet users. 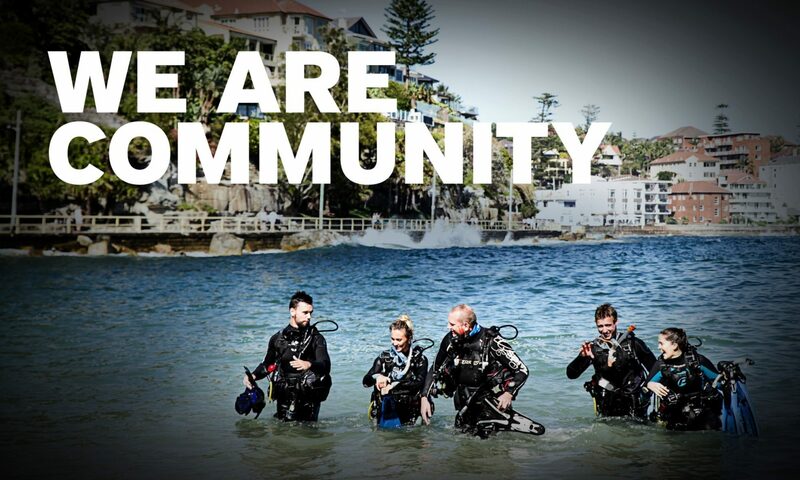 For more information, please contact the PADI Asia Pacific Sales Department via email padisales@padi.com.au or contact your PADI Regional Manager. Previous PostPrevious Business Academy Bangkok – Book now!